Microdermabrasion has brought satisfaction to many people, helping them achieve their desired aesthetic results. This process refreshes the appearance of the skin without requiring a great deal of time or an invasive technique. Microdermabrasion is the process of using a handheld device to deliver small crystal-like microparticles across the skin. Here at True Skin Care Center, we are proud to offer this treatment to our patients and encourage you to learn more about it. Microdermabrasion uses a gentle exfoliation to remove the dead skin cells from the surface layer of your skin. This state-of-the-art treatment helps to stimulate the production of elastin and collagen, two key proteins responsible for the elasticity and structural integrity of your skin. Microdermabrasion can help individuals with signs of sun damage, acne scarring, wrinkles, and pigmentation by diminishing the appearance of their blemishes and rejuvenating their skin. Several sessions are usually necessary to achieve optimum results; we recommend an average of four to six for most patients. Our professionals can help you design a treatment plan that works uniquely for you and accommodates your needs and goals. Microdermabrasion is an effective solution for the cosmetic issues associated with aging skin. This includes age spots, damage from the sun, fine lines and different kinds of discoloration. 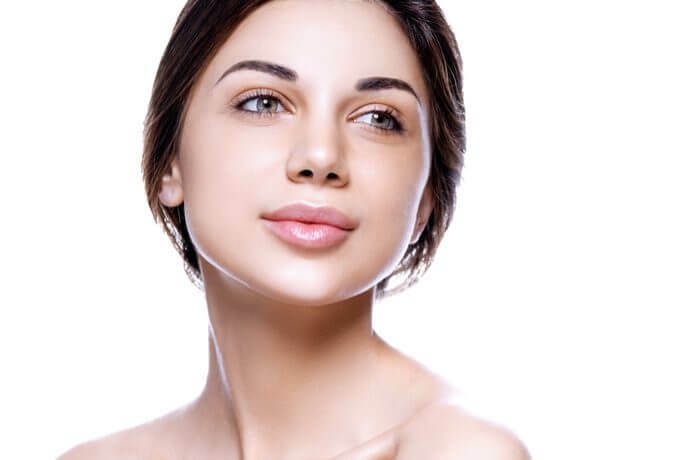 This procedure has been shown to be effective in smoothing out acne scars. This treatment often has benefits for those with enlarged pores and imbalanced skin tones as well. You may be interesting in having a treatment when you want your skin to appear refreshed and healthy for a special occasion such as an anniversary or a holiday. If you are looking for an improvement in the quality and integrity of your skin, microdermabrasion is an excellent option to consider. For additional information regarding the actual treatment or the results, we invite you to reach out and make an appointment with True Skin Care Center! At our office in Chicago, our team of caring professionals will be happy to elucidate the process, address your questions and concerns, and help you achieve your aesthetic vision in a safe and comfortable way. Contact us today to set up your appointment!